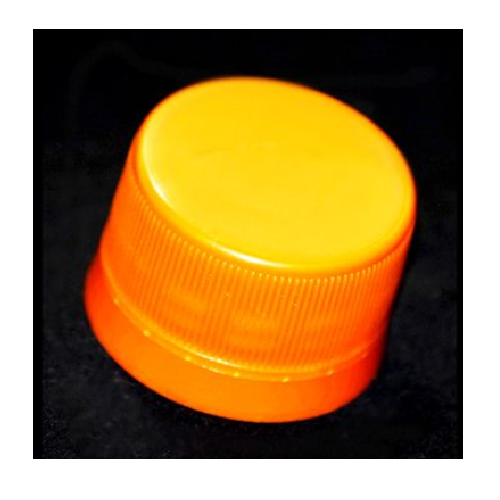 We are a leading Manufacturer of pilfer proof plastic caps and pilfer proof pharma caps from Dadra, India. We are offering Pilfer Proof Plastic Caps to our client. 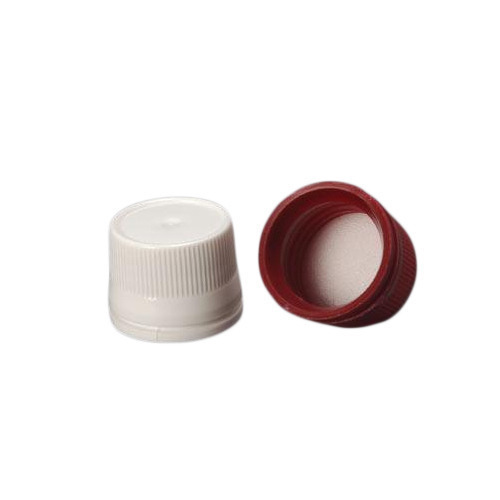 Looking for “Pilfer Proof Caps”?